Jacob has lived a normal life but longs for the lifestyle he has only seen on film, the lifestyle many of his friends are pursuing. Son of a wealthy businessman, Jacob wants to make his own mark in life and not be restricted by his father’s religious business ethics. Recently graduated with a business degree, he sees greater potential for wealth than his father who merely graduated high school. After all Jacob feels he deserves to live the lifestyle he desires. Demanding his father give his inheritance, Jacob leaves the modest family home heading for the highlife never to return again. Armed with his degree, his friends and his bank account, Jacob has the world by the tail. His influential life skyrockets to a world of his dreams as he enjoys the fruits of his wealth, but a sudden change of events beyond his control brings his world crashing down. Lonely, penniless and destitute he comes to the realization that life is not about entitlement but treasuring the blessings you have. 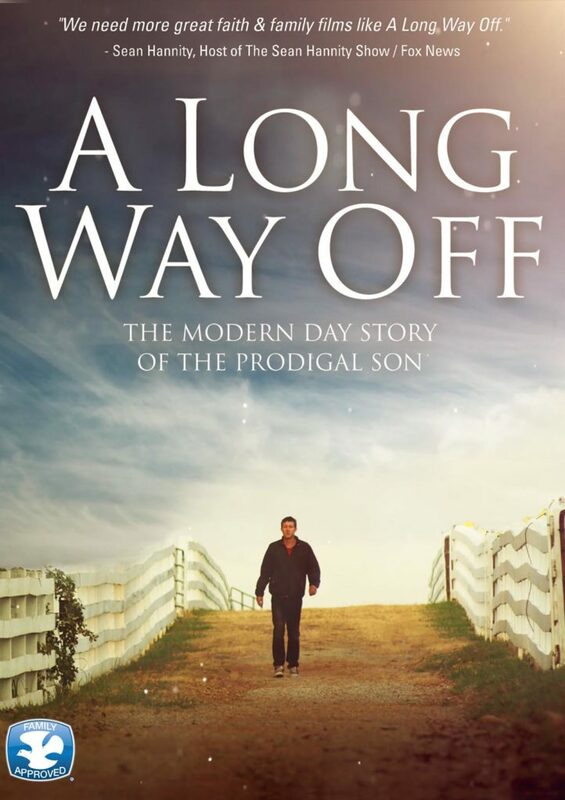 Filled with relationships, drama, and humor, A LONG WAY OFF will have you laughing, crying and entangled in a powerful, life-changing story.